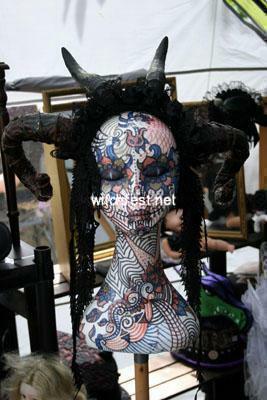 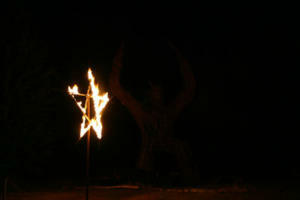 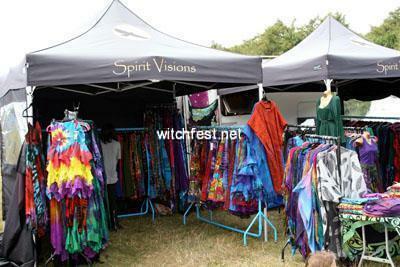 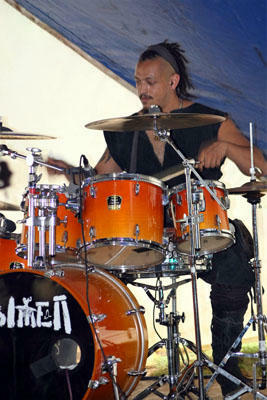 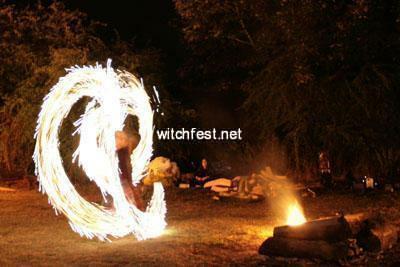 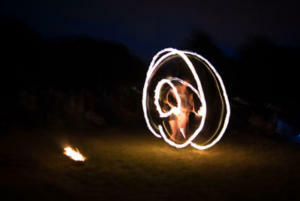 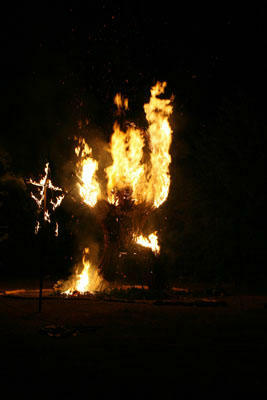 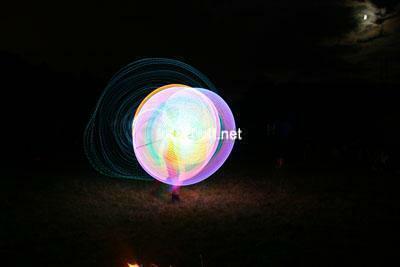 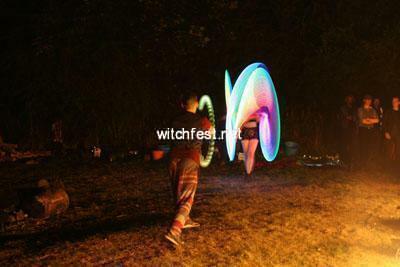 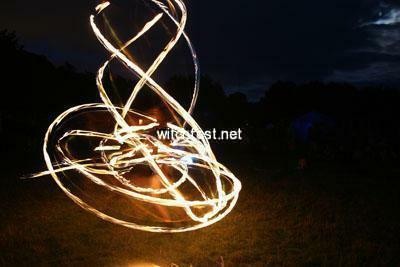 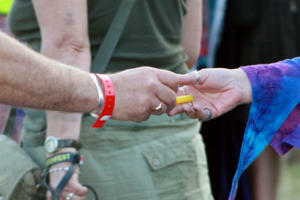 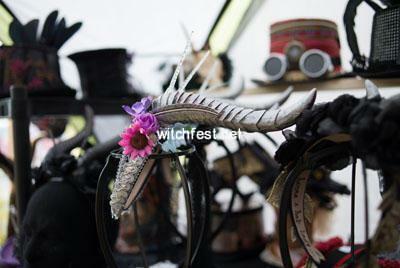 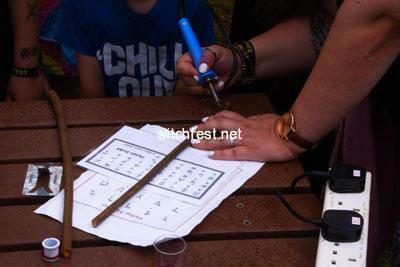 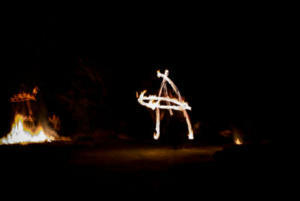 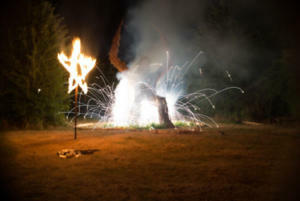 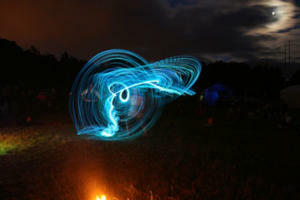 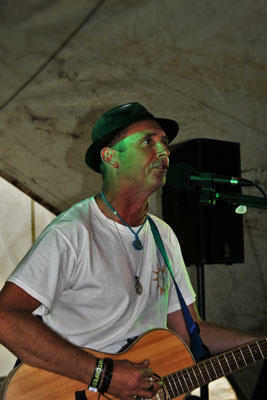 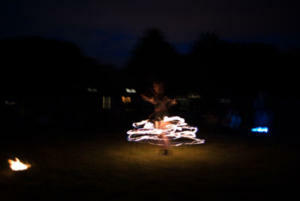 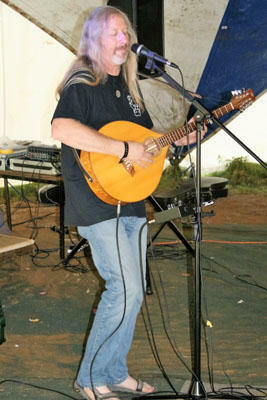 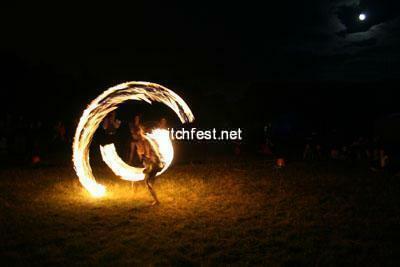 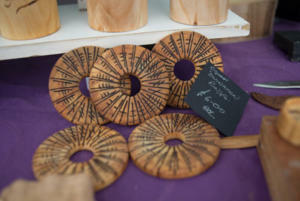 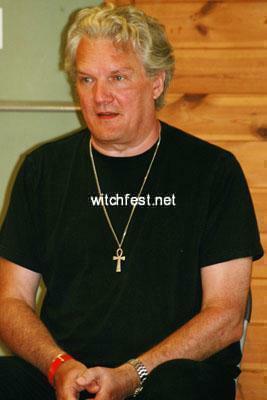 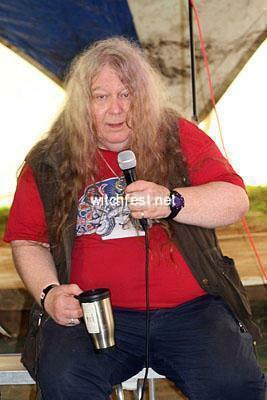 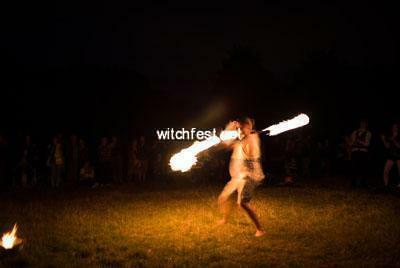 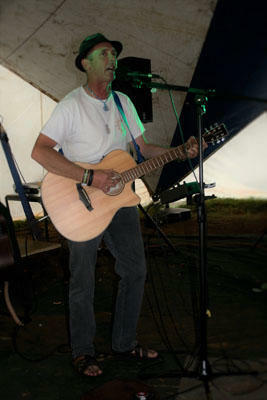 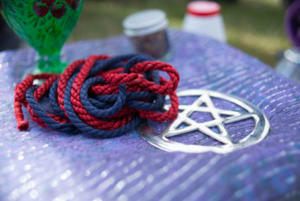 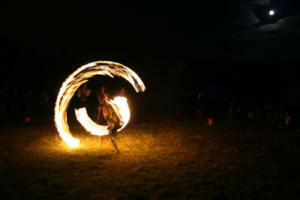 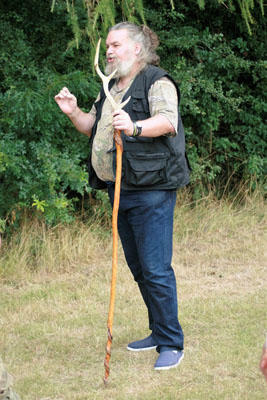 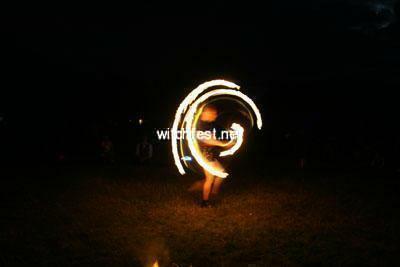 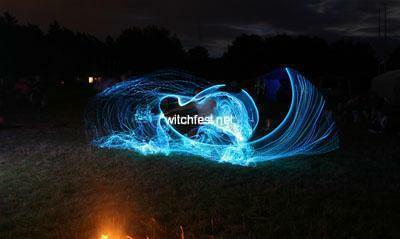 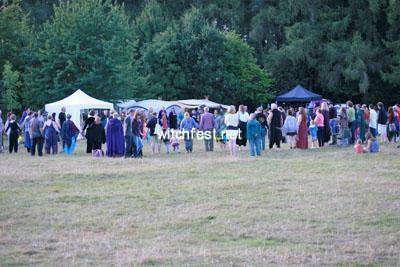 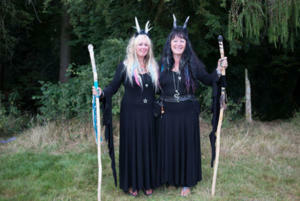 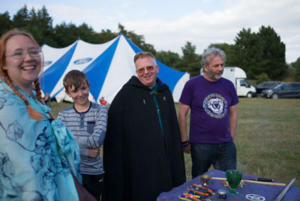 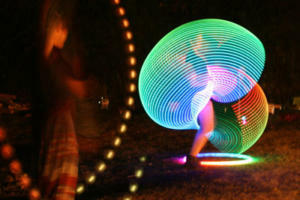 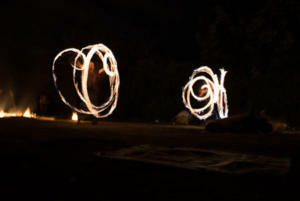 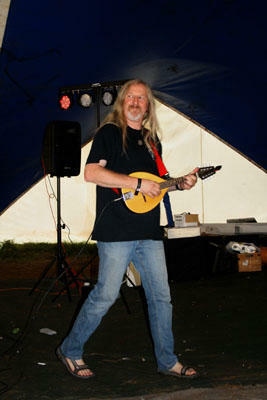 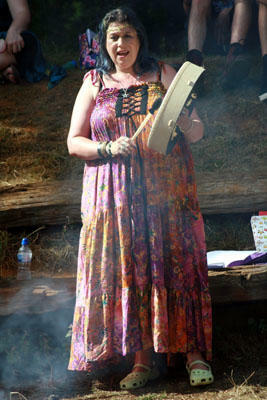 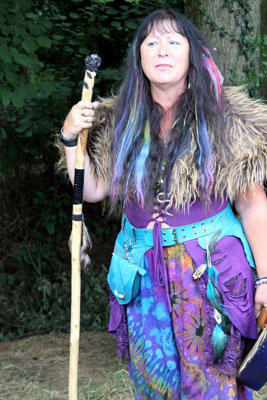 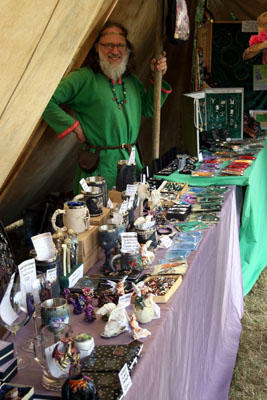 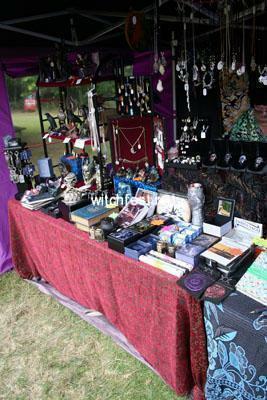 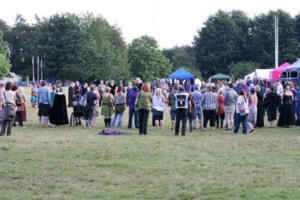 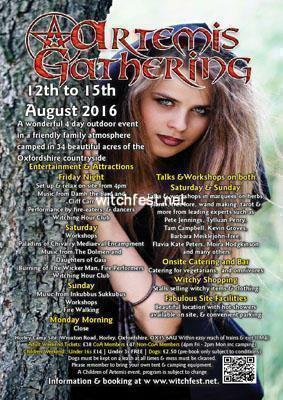 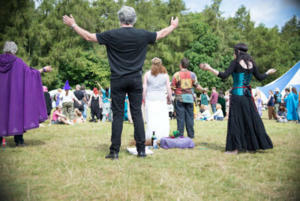 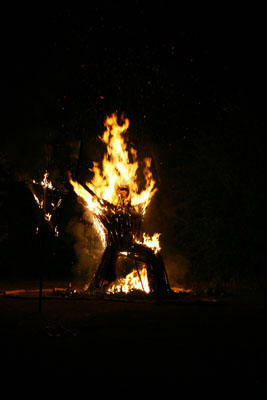 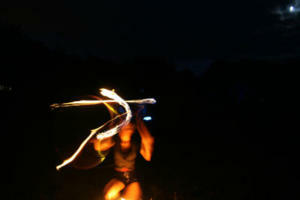 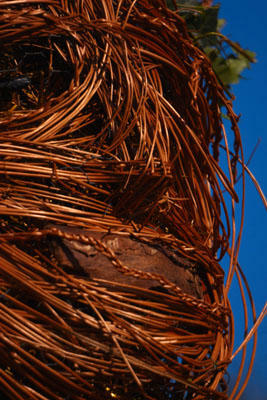 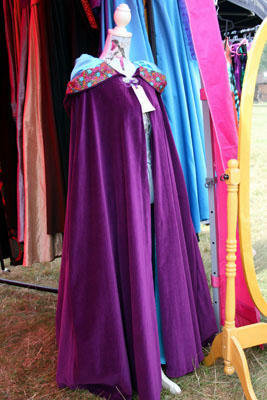 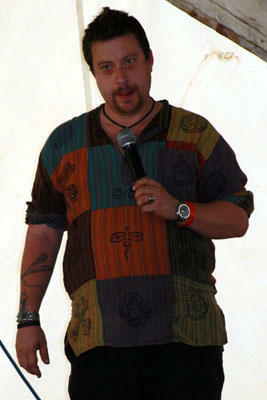 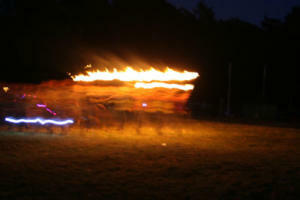 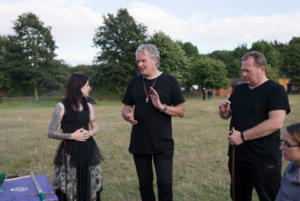 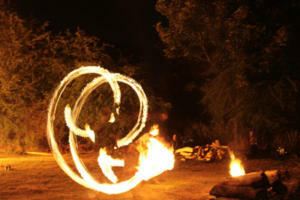 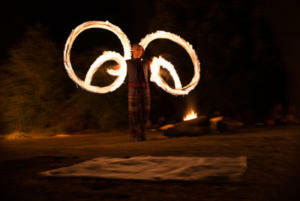 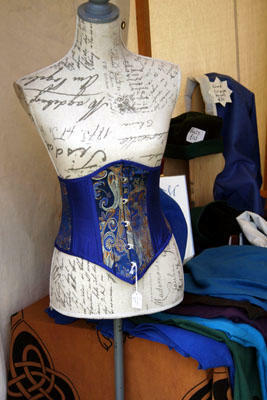 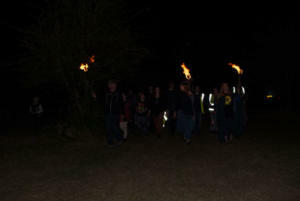 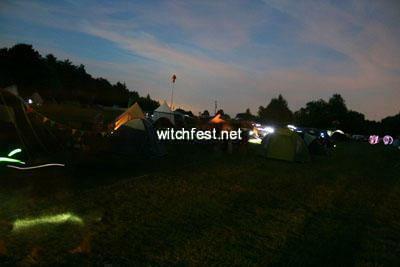 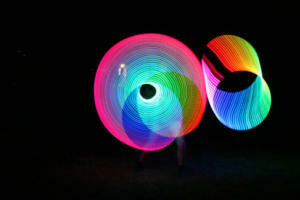 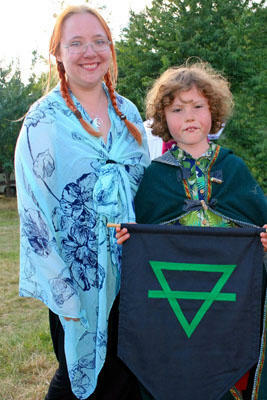 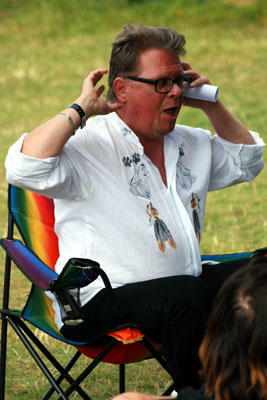 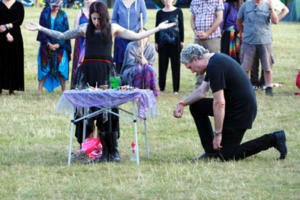 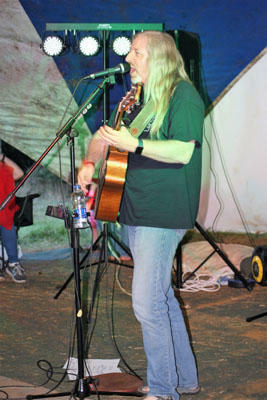 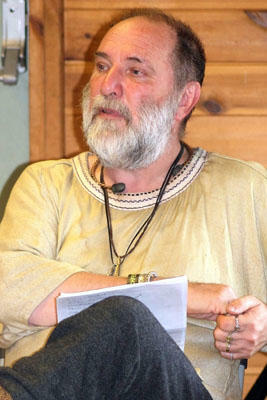 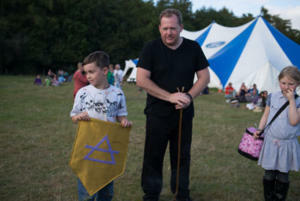 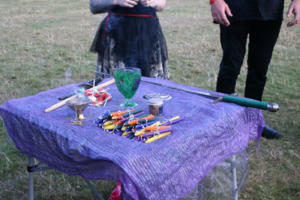 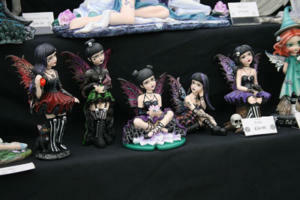 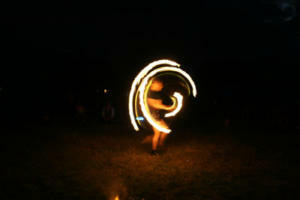 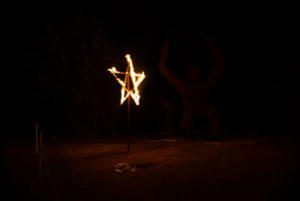 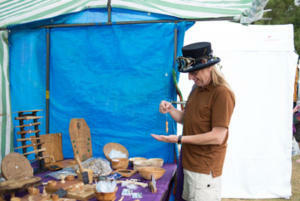 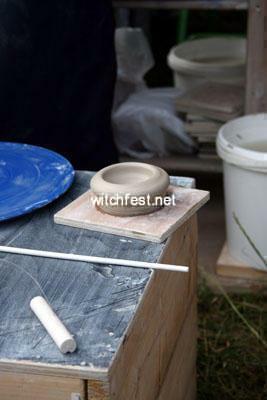 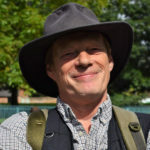 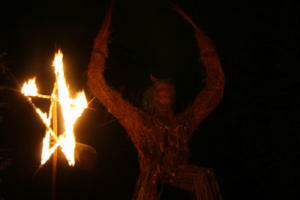 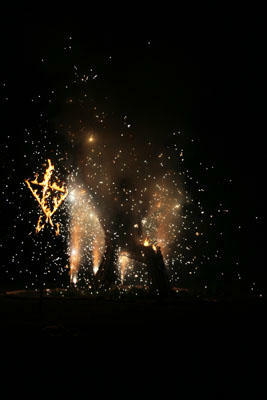 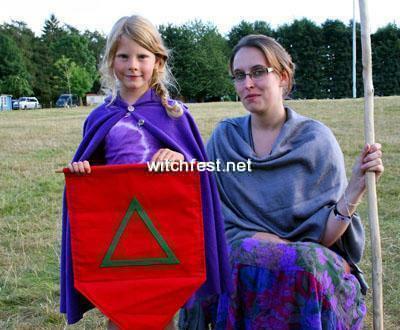 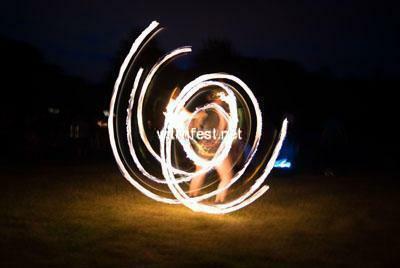 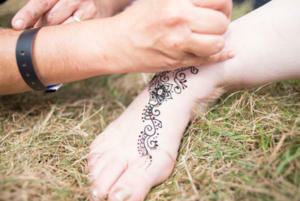 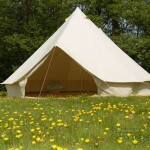 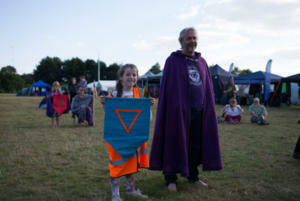 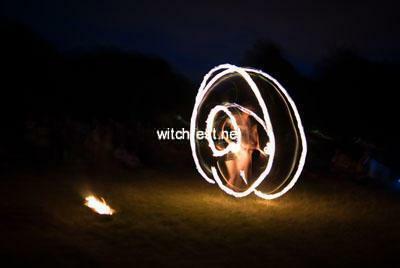 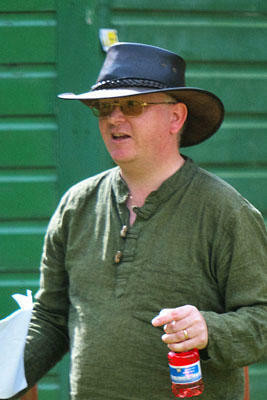 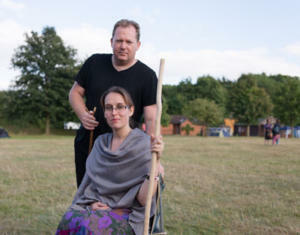 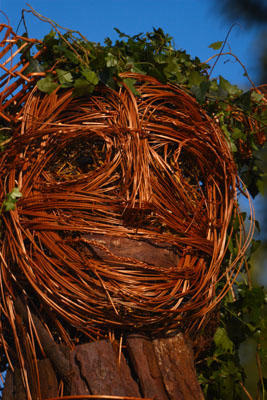 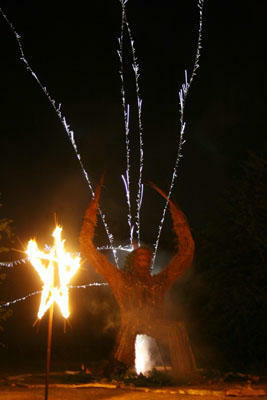 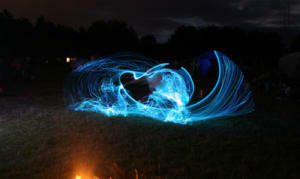 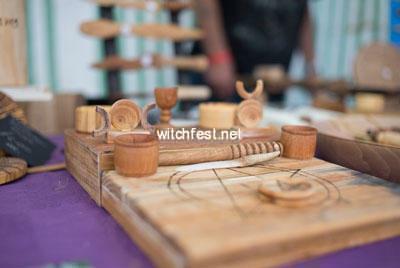 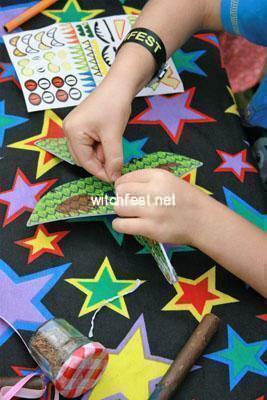 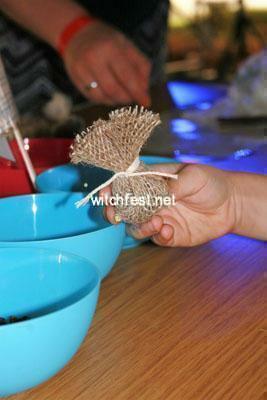 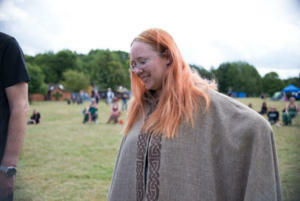 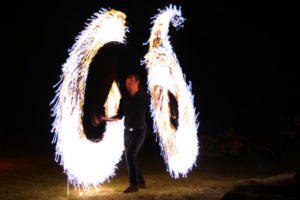 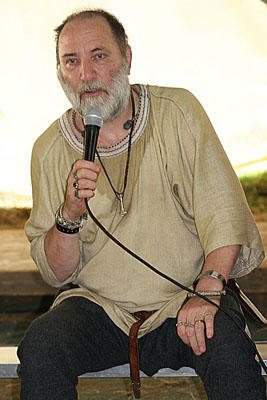 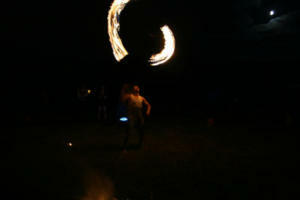 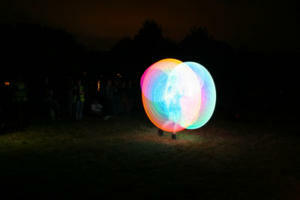 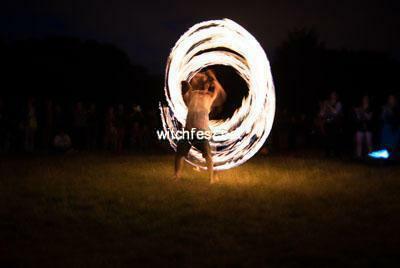 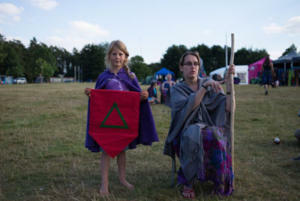 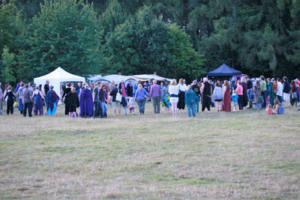 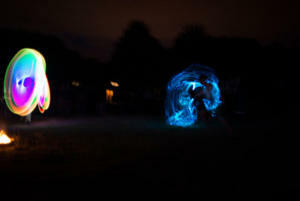 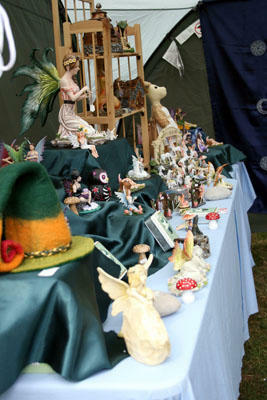 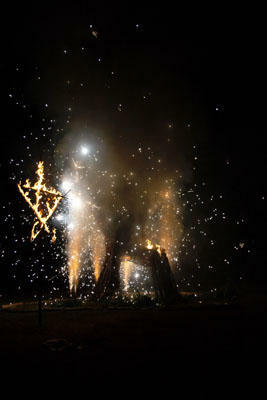 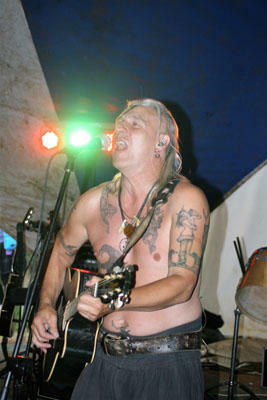 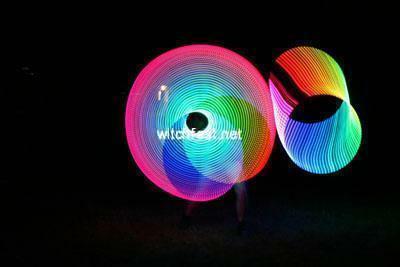 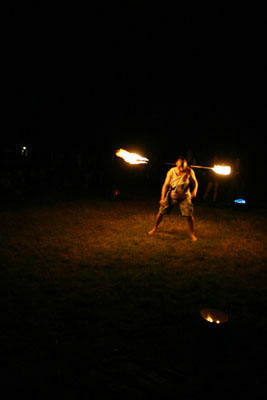 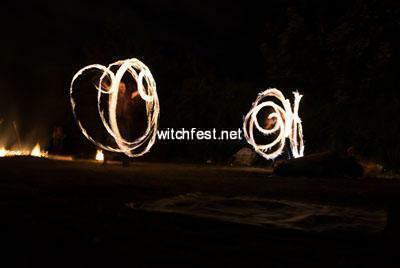 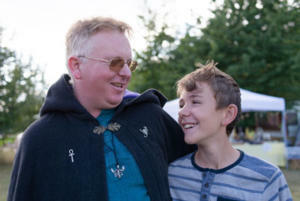 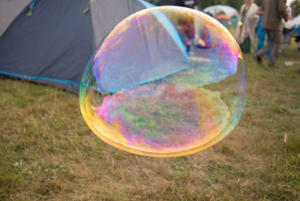 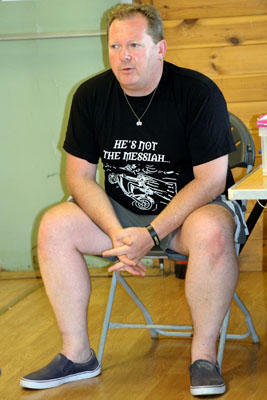 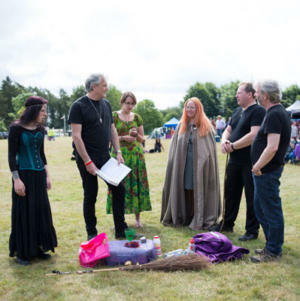 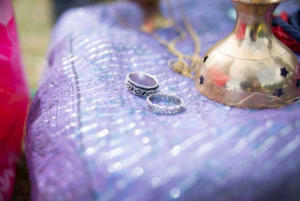 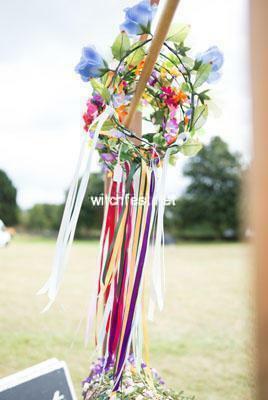 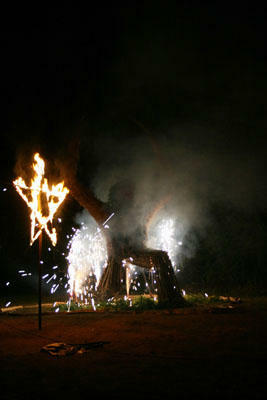 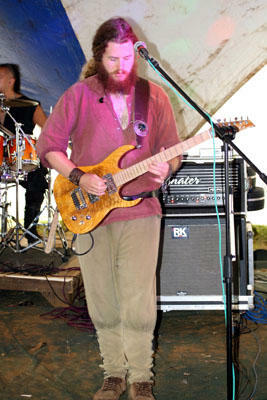 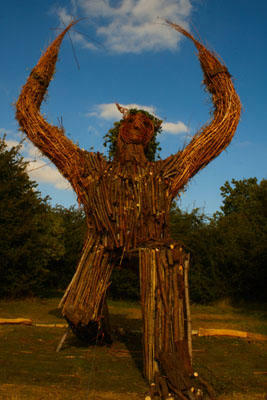 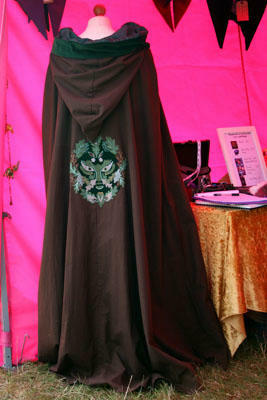 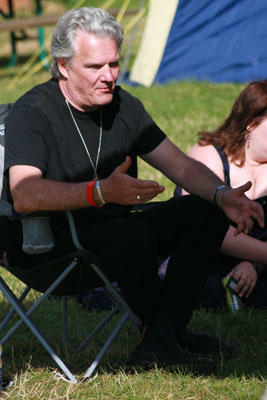 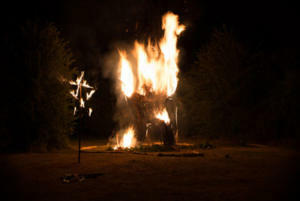 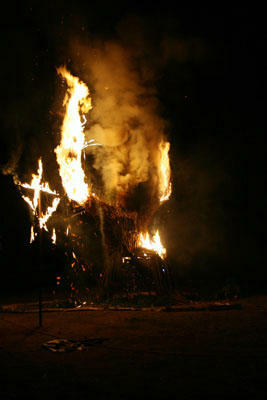 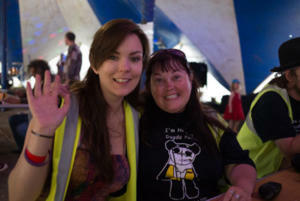 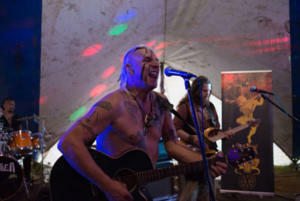 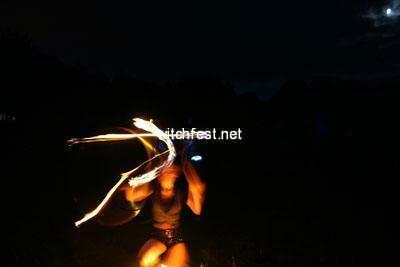 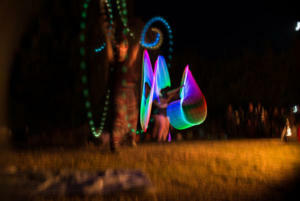 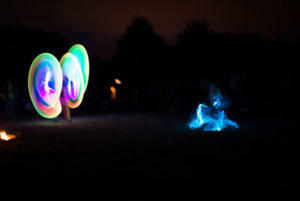 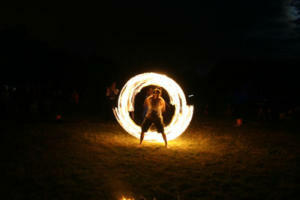 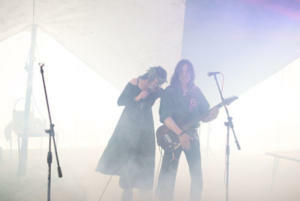 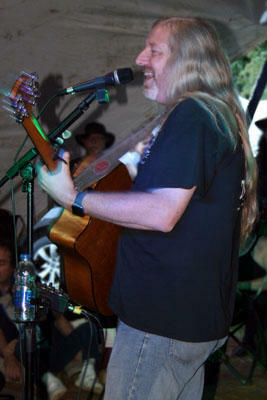 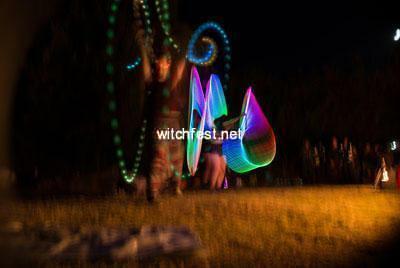 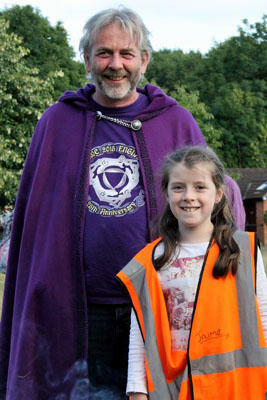 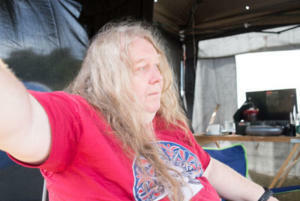 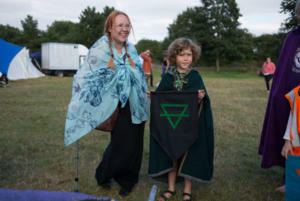 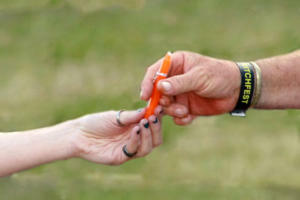 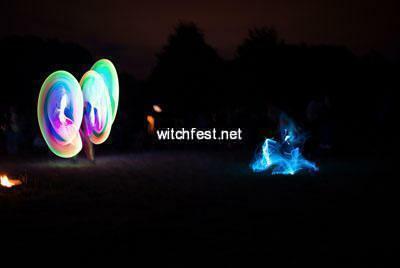 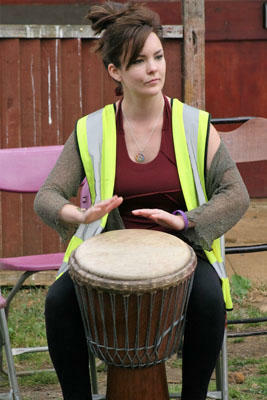 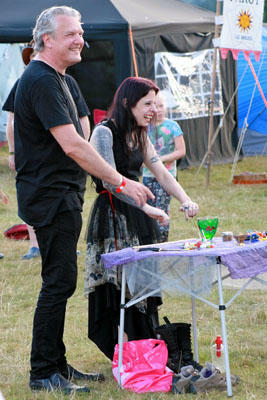 The Artemis Gathering is an amazing Pagan camp held over a long weekend on the 23rd – 26th August. 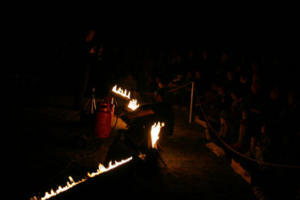 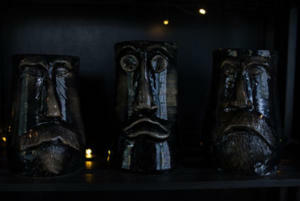 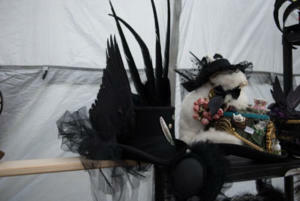 There are talks, workshops, live bands, Fire performers, an awesome Fire Sculpture, a late night rock club, the Artemis bar, and the ever popular Artemis Cafe. 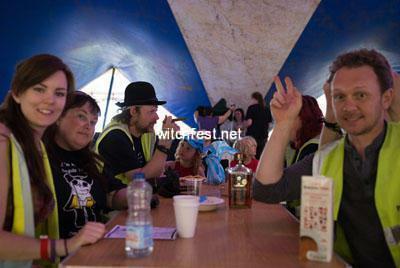 Once you have setup your tent you can relax as everything you need is here with food, drink entertainment and a packed schedule of events the whole weekend. 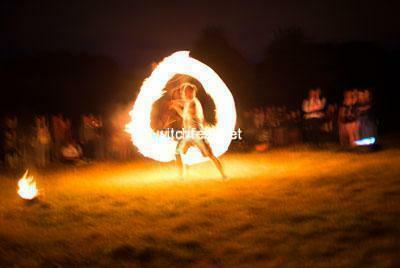 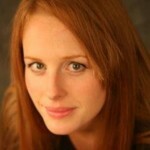 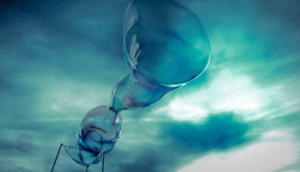 All events are included in the single entry price making this unbelievable value. 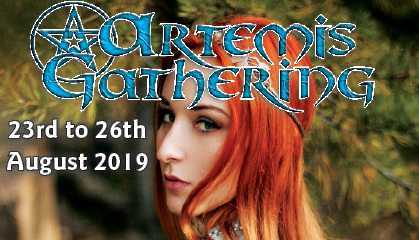 The Artemis Gathering has a friendly family atmosphere set in 98 beautiful acres of the Staffordshire countryside.The event has catering & bar facilities for vegetarians, & omnivores. 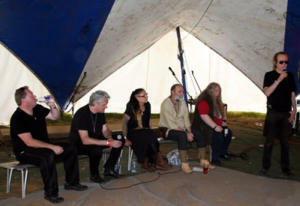 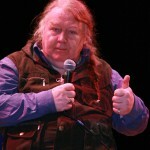 Talks and workshops are held in buildings and marquees on site, or in the open depending on the weather. 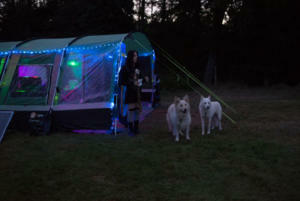 Dogs are welcome, you need to pre-book at £3 per dog. 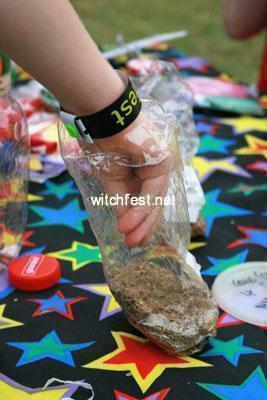 Dogs must be kept on a leash at all times and all mess must cleaned. 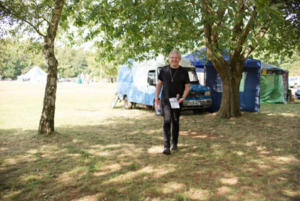 Please allow plenty of time for the journey as we are anticipating heavy traffic on some main routes to the site at this time of year. Please remember to bring your own tent and camping equipment. 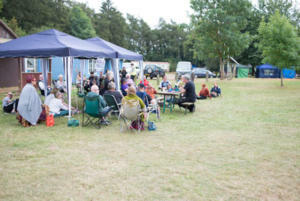 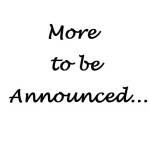 Please note we can only accommodate a limited number of campervans, caravans, or trailer tents, please ensure you book your place early, especially if you require a power hook up as these are very limited. 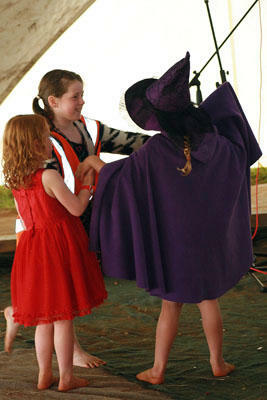 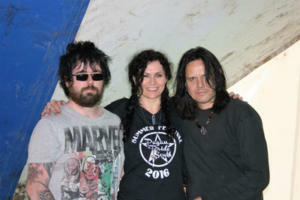 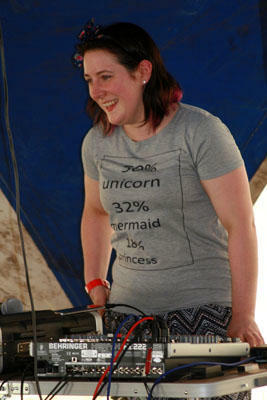 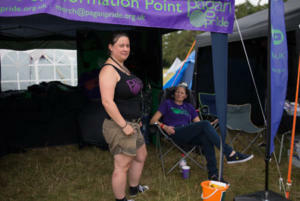 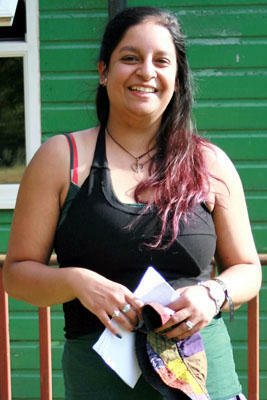 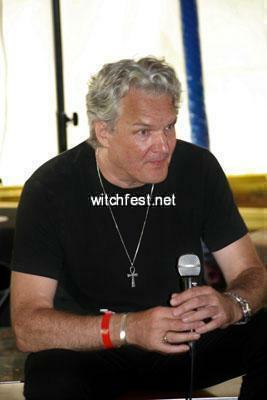 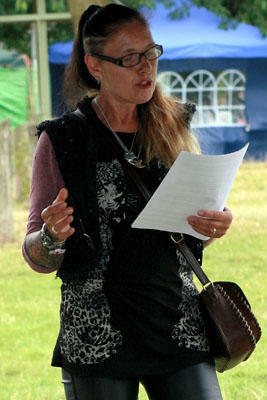 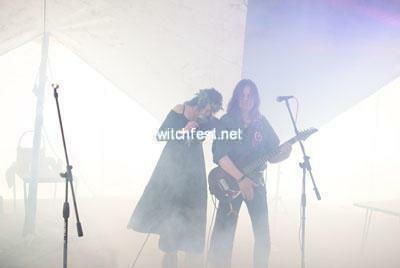 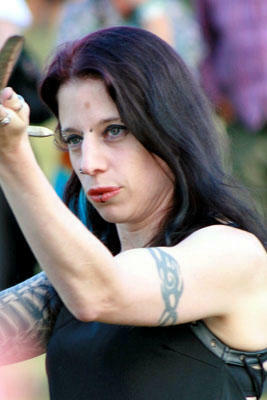 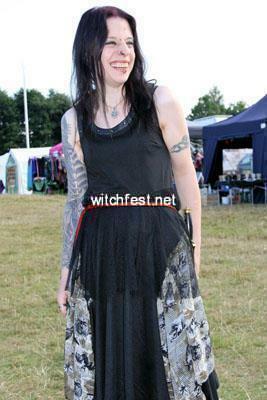 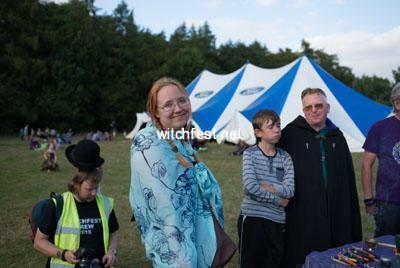 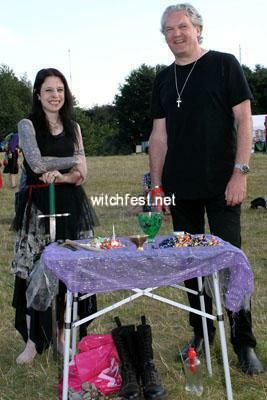 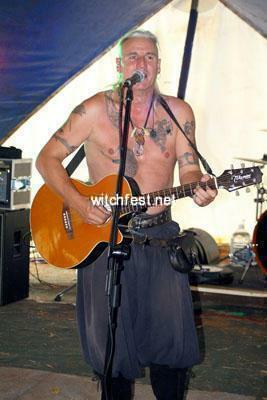 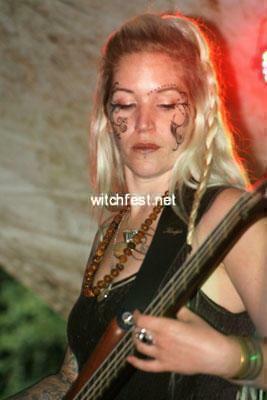 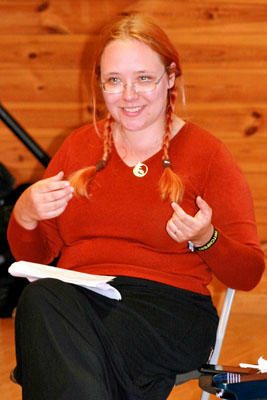 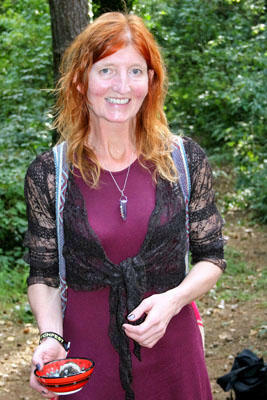 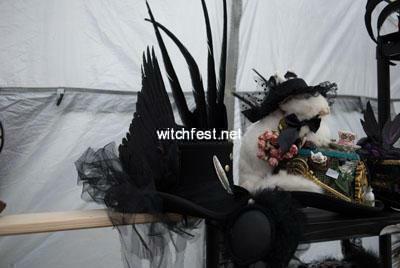 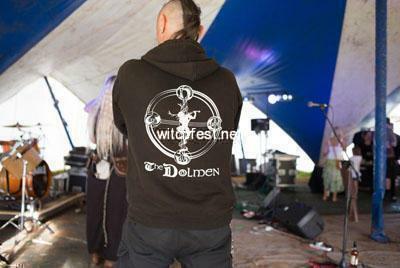 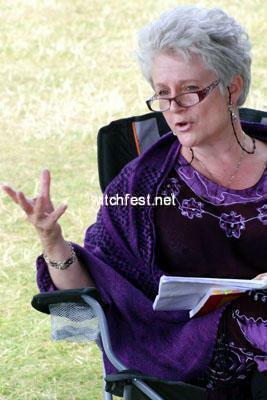 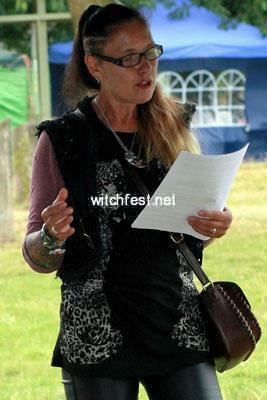 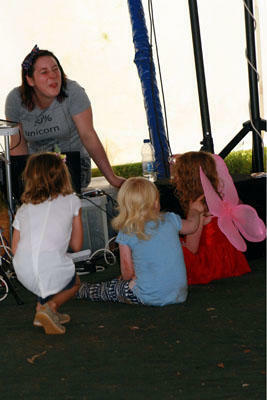 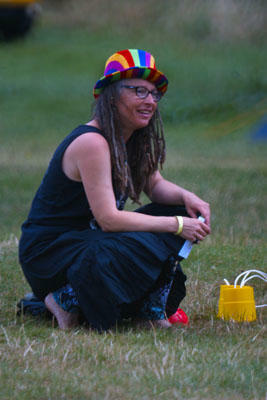 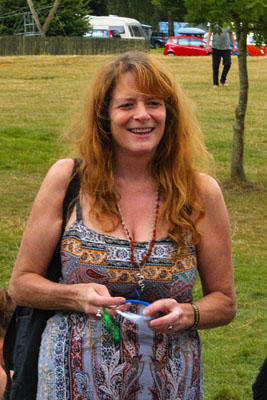 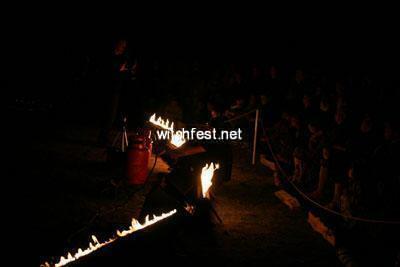 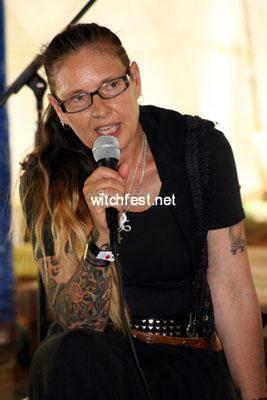 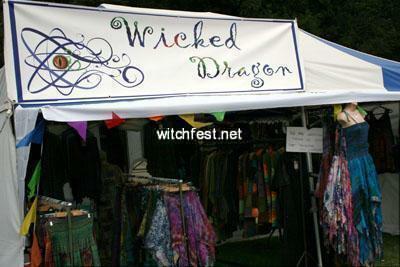 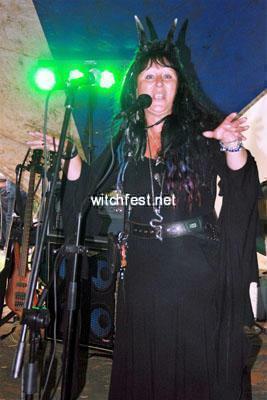 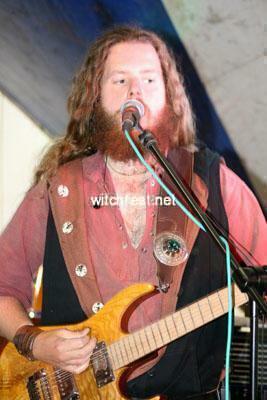 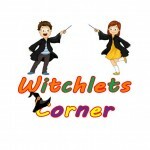 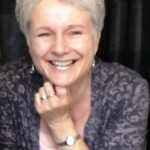 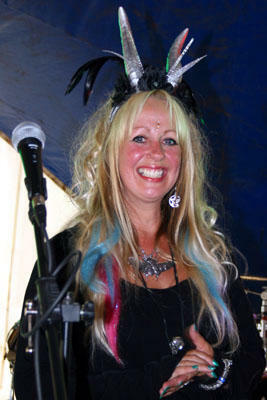 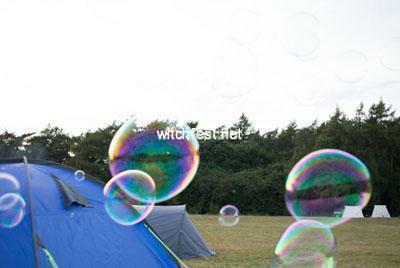 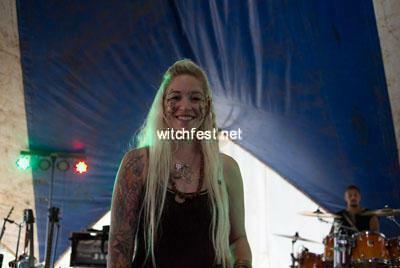 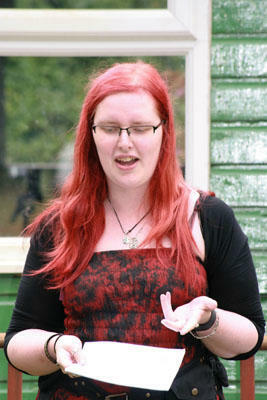 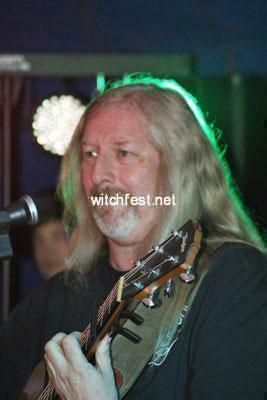 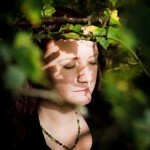 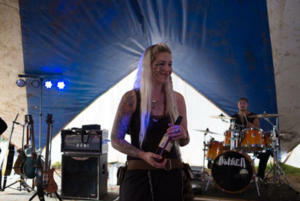 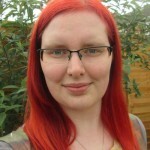 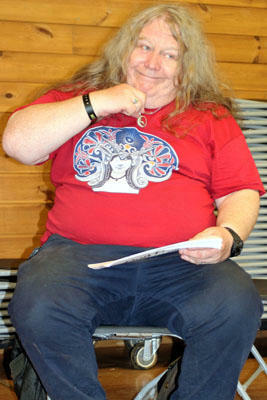 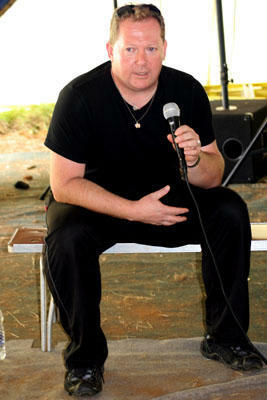 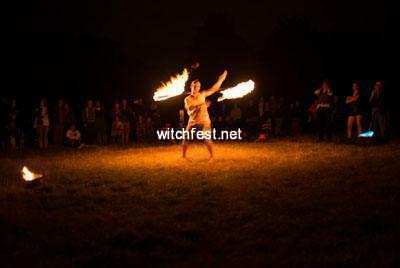 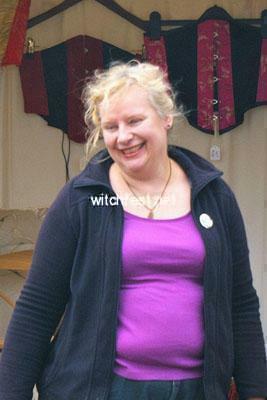 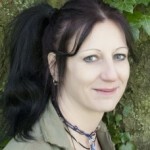 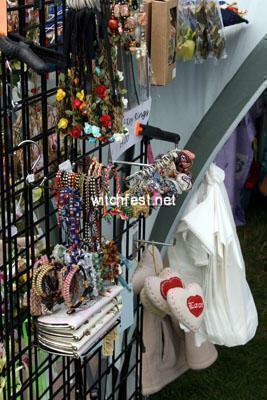 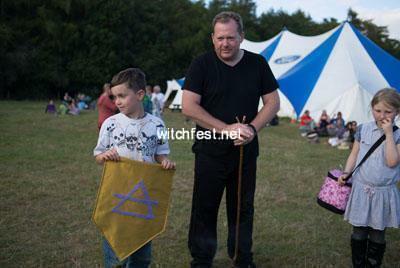 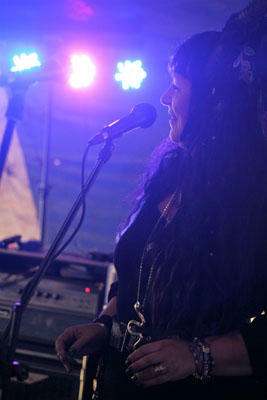 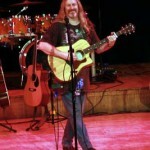 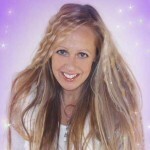 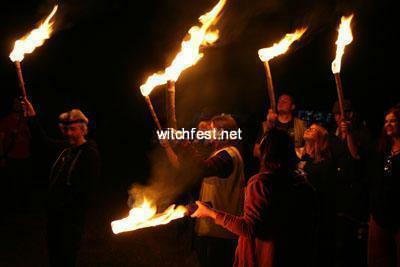 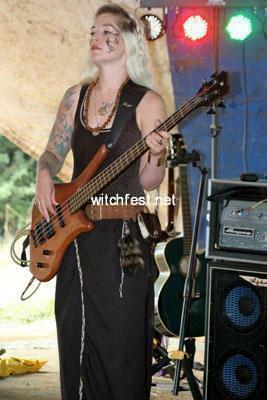 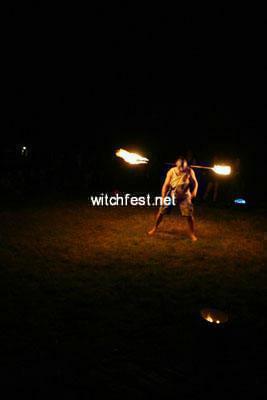 Co- Founder of Pagan Pride South, Witch, teacher and public speaker. 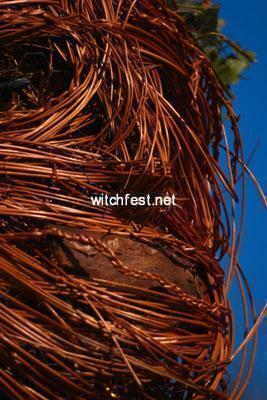 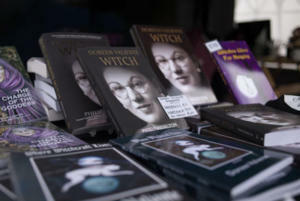 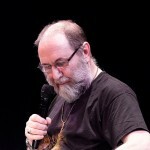 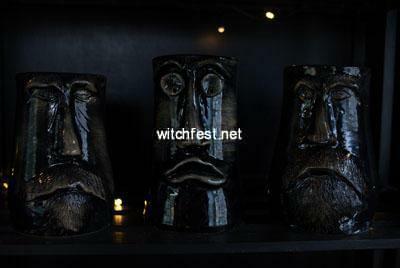 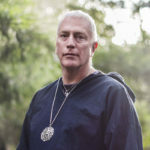 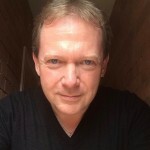 His practice draws upon the foundation of both modern and traditional witchcraft blended with the wisdom of mystical traditions and philosophical ideas from across the globe. 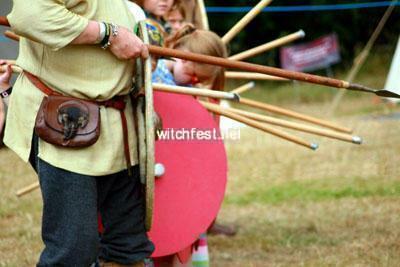 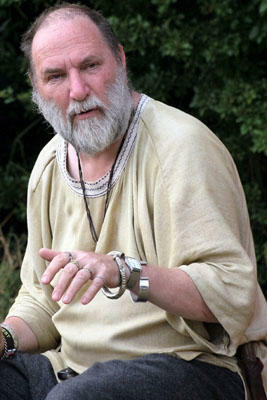 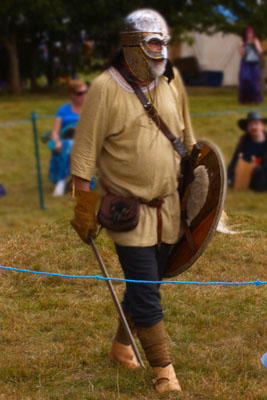 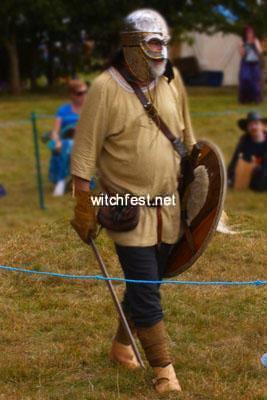 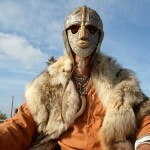 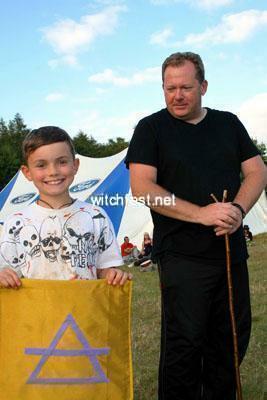 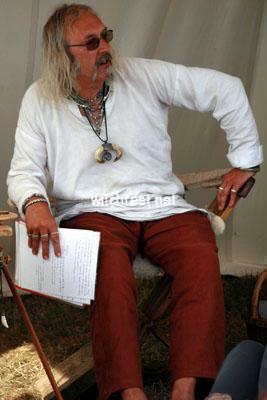 Authentic encampment, extensive equipment and professional yet friendly approach will bring the Dark Ages alive for you! 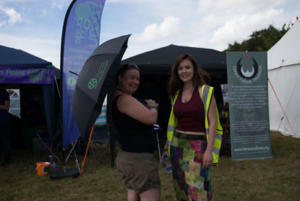 Healing tent with volunteers giving free treatments to whoever wants them. 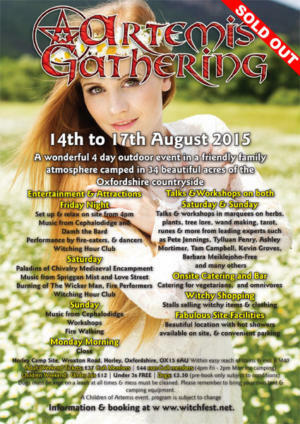 Schedule for it will be found at the CoA Stall! 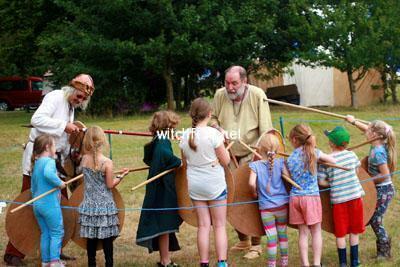 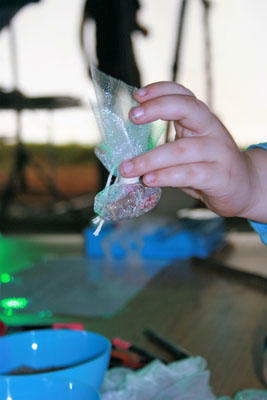 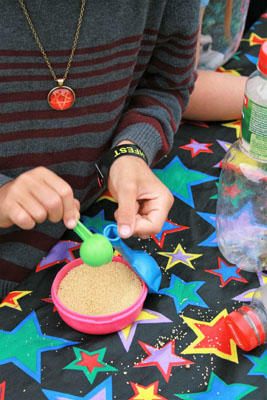 Range of activities organised by CoA volunteers and selected speakers suitable for children and their parents. The Artemis Bar and Cafe - a full bar, and cafe are open all day until late in the main Marquee. 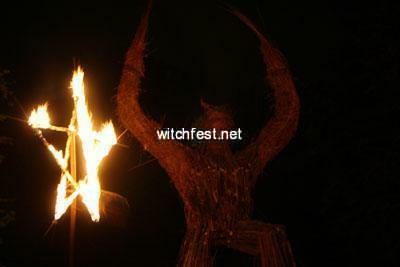 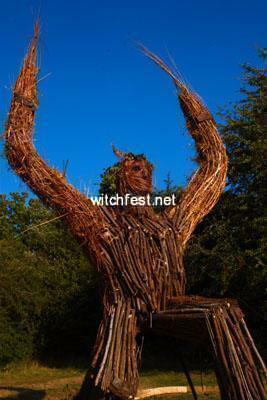 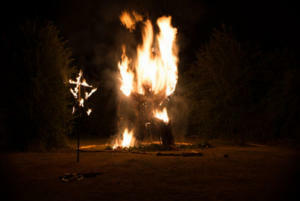 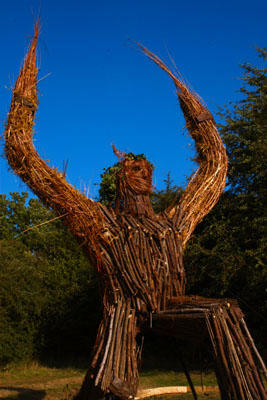 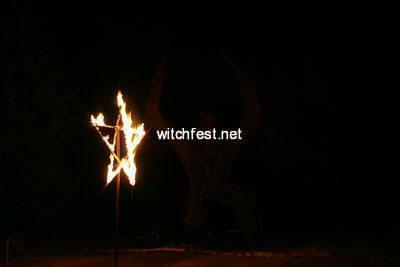 The The Artemis Gathering Fire Sculpture is a spectacular feature of the event, the sculpture is different every year and is designed with a new Pagan theme each time. 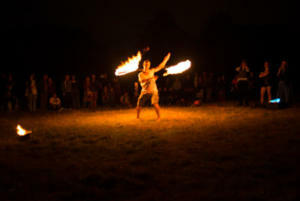 With an integrated ritual and fire performance the burning is an unmissable occasion and a firm favourite with Artemis Gathering visitors. 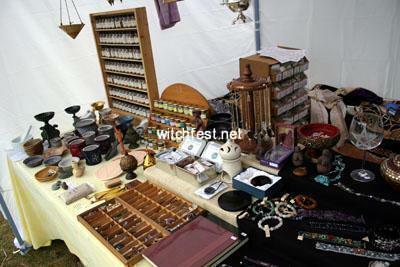 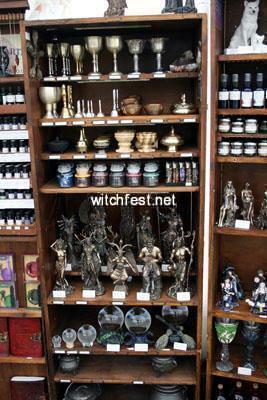 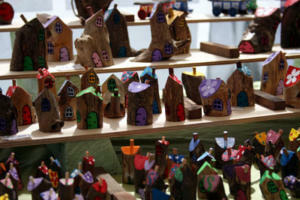 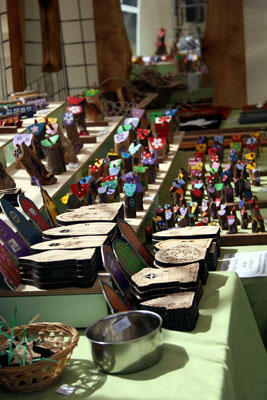 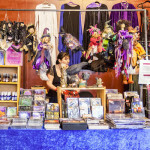 The enchanting esoteric traders village centred around the central square sells an amazing range of products, everything an Artemis Gathering visitor could want.